Thanks to Ms. Scanga and Ms. Cox for submitting Afsheen’s speech! 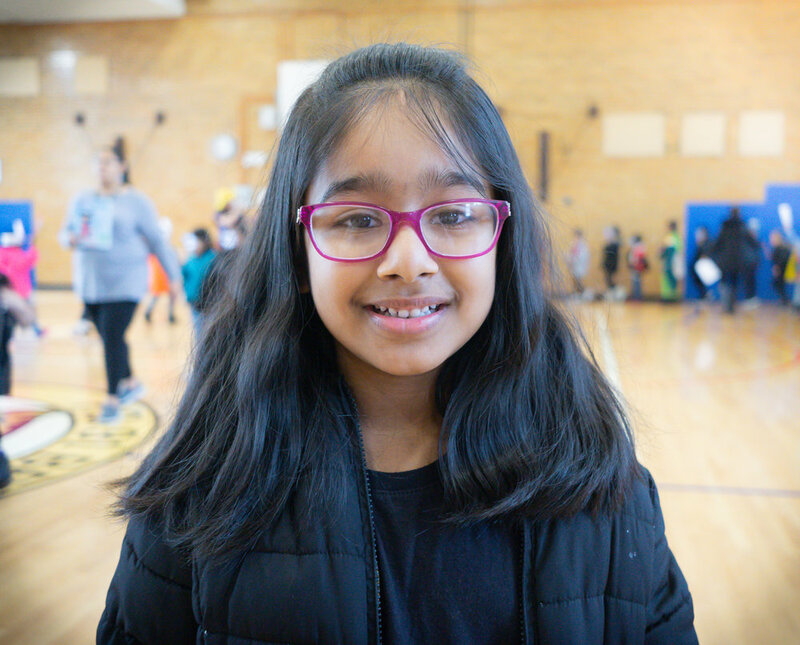 Student Afsheen Alim delivered a rousing speech in front of the entire 2nd grade student body on Monday October 22nd and was elected by her peers to become the second grade Student Council representative. Read her wonderful speech below. Congrats Afsheen for delivering such a wonderful speech and getting elected by her peers!